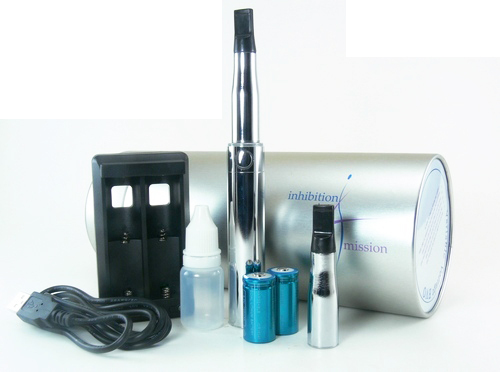 The electronic cigarette market has seen quite a few variable voltage device introductions over the past year. Most of these have been of the variety that incorporates an LED readout and a variety of extra features. The EVO that we recently received from Vapor Cigzz is a slightly different take on the variable voltage concept with a minimal set of features combined with sleek good looks and solid build quality. The EVO is eye-catching even before you open the package. That’s because the packing in this case is a round metal container that reminds one of a wafer roll tin. Inside there is a plastic clam shell shaped to fit that contains the EVO, two mega cartomizers, an empty refilling bottle, two 16340 batteries and a charger. A minimalist set of instructions is printed on the bottom. It’s an appealing package that could make a great presentation as a gift. Once out of the package, the design of the EVO itself becomes apparent. Finished all in shiny chrome, this is a very good looking device. 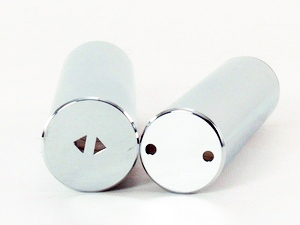 The single button is chrome as well and fits flush with the exterior of the tube. A thin band surrounds the button and is back-lit by a multi-color LED. The fit and finish are excellent. Everything screws together smoothly and perfectly. 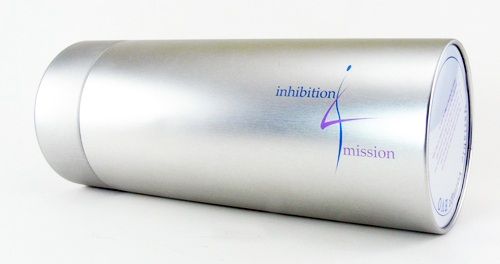 The included mega cartomizers are also nicely chromed making for classy and beautiful appearance. The atomizer connection is a standard 510, so the EVO will work with a wide range of atomizers and cartomizers. The connector is also designed to work with eGo style accessories, although unfortunately there are no outside threads for use with eGo cones. Two 16340 batteries fit easily into the tube and there is no rattling once it is screwed back onto the switch housing. Here is where things get interesting with the EVO. The battery tube itself does not fit flush with the switch housing. A second tube screws on over it for a perfectly smooth appearance. This second tube serves a dual purpose as an atomizer cover. Simply turn it over and insert the atomizer end into it. Fine threads on the top of the switch housing secure it in place, once again smoothly and snugly. The result is a single polished tube with no atomizer exposed to dirt or damage. Its a great idea for those wanting to toss it in a purse or pocket. Both tubes have vent holes on the bottom for safety. The switch on the EVO is one of the best we’ve tried. It has a nice feel with a soft tactile click when depressed. As with other single switch variable voltage APVs, the switch serves multiple purposes. It activates the attomizer connection, but also is used to change the voltage. Three quick presses cycle the unit between 4, 4.5 and 5 volts, with the backlit ring around it changing from green to yellow to red to indicate the respective settings. 10 white flashes indicate a low battery capacity. The button is also used to turn the unit off and here lies the only real complaint with this device. Turning it off requires holding the button down for around 15 seconds, making it a very good idea to remove the atomizer or cartomizer before doing so. 5 clicks turn the unit back on. The 15 second shutoff may have been designed as more of a safety feature in case the button is inadvertently pressed, but it is not really a useful on/off switch. In any case, the flush mounted button goes a long way toward eliminating pocket misfires, and we’ve had none in a week’s worth of use. The performance of the EVO is a very nice surprise. 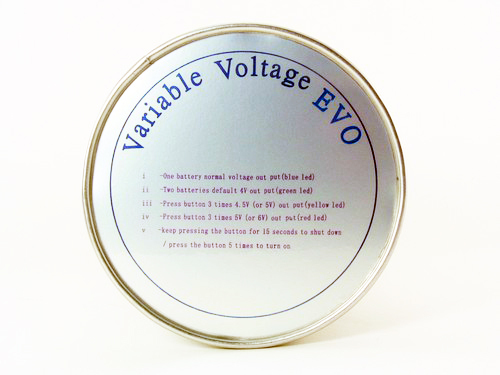 There are a number of devices on the market that promise a few pre-defined voltage settings that simply do not deliver that voltage under load. The EVO does a great job of it. The pulse width modulation (PWM) circuitry makes it difficult to get an accurate reading under load, but based on the heat and vapor production seems quite accurate. A 1.8ohm cartomizer on the 4 ohm setting delivered just what would be expected with that combination. The same goes for a 3ohm carto at the 5volt setting. The performance stayed pretty even until the batteries were exhausted, which was actually quite a while. A days worth of moderate vaping was easily achieved on one charge. The choice of only 3 voltage settings is an obvious limitation of the EVO, but I think it needs to be viewed as an acceptable tradeoff. There are a lot of devices, from the eGo Twist to the Provari that offer much finer control over voltage, but I think they miss the point of the EVO. Having more control over the output voltage would necessitate having either a dial of some sort as found on the Twist or Buzz, or an digital display as on the Provari or VMAX. Fine control is just too difficult with only one button and not visual feedback besides a color changing button ring. The EVO forgoes the finer control and extra features in favor of a finer appearance and compact size. The result is a great looking device that weighs in at less than 3.5 ounces and measures just over 4 inches. The three voltage settings work great with some of the most popular cartomizers on the market. 1.7ohm and 3ohm cartos are two of my favorites and there is a good setting for each. The included eGo style cartomizers are not up to par with the rest of the package. They look great and vapor production is good, but flavor is poor. Even after a few days use, there was an underlying taste still apparent. They are easy to fill and use, however, so might be a decent starting point for a new user. There are plenty of better options available, though. The battery charger is also somewhat of a mixed bag. The light weight and tiny springs make the charger feel cheap, and the batteries fit just barely well enough to feel secure. An interesting feature is that no wall power cord is included. The charger instead uses a USB cable and mini USB connection for its power. At first glance this seems to be a poor choice, but on further thought this turns out to be the most travel worthy chargers I have. Again, its a trade off that ends up working pretty well. These tradeoffs we’ve mentioned are probably factors in perhaps the most attractive feature of the EVO, its price. Vapor Cigzz offers the EVO kit for $47.95. That’s a complete variable voltage kit including batteries, charger and cartomizers for less than the price of a typical eGo kit. It’s also less than the price of most APVs, before adding batteries and charger. There is no tradeoff on price; the EVO is an inexpensive variable voltage option. I was attracted to the EVO because of its clean good looks and unique atomizer cover design. I’m impressed with it because of its solid performance and power output. This is a good looking device that is easy to carry and enjoyable to use. It may lack the fine control of some more expensive devices, but as an entry level variable voltage device it performs very well. The limited settings may also make it a less daunting introduction to variable voltage for the newer electronic cigarette user. And at $47.95, the EVO is likely to be attractive to many vapers looking for a more satisfying experience. Note: The device tested here was received at no cost fromVaporcigzz.com for the purposes of this review. 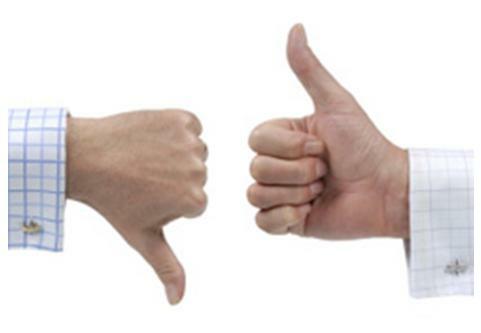 As always, we try hard not to let that get in the way of an honest review. Thanks for your comment, Billy. Yes, tanks can be used with the EVO. eGo style tank cartomizers will work perfectly due to the extended connection. Other tanks will work, but there will be a gap between the device and the tank. That won’t effect performance, only the looks.